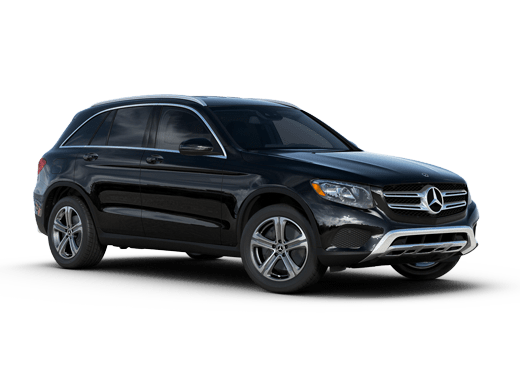 Find your ideal Mercedes-Benz:Take a look through our inventory and use our research tools to find out which Mercedes-Benz model is right for you. 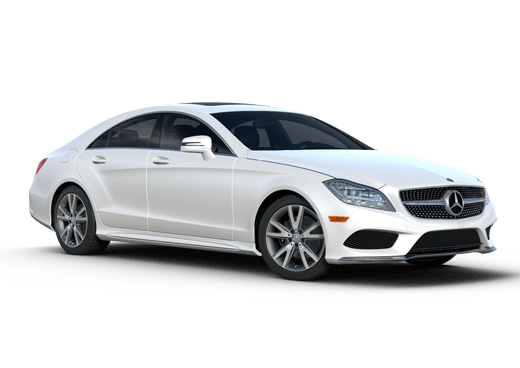 Receive Your USAA Member Offers:Fill out the form on this page, give us a call, or stop by Aristocrat Motors to receive a list of special offers through the Mercedes-Benz / USAA partnership. 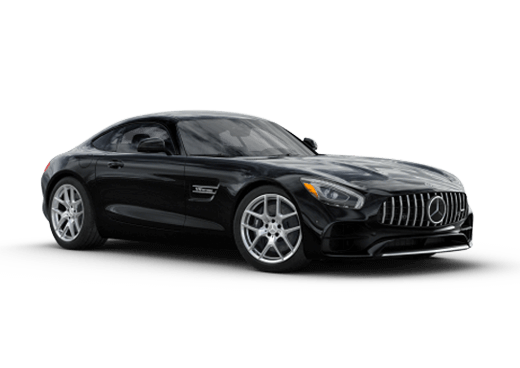 Visit Aristocrat Motors: Bring your USAA Membership card to the dealership, schedule your test drive, and meet with one of our specialists to learn about the incentives available on the vehicles you've been considering. The USAA ensures current and former U.S. military service members receive the hard-earned benefits they deserve for serving our great country. 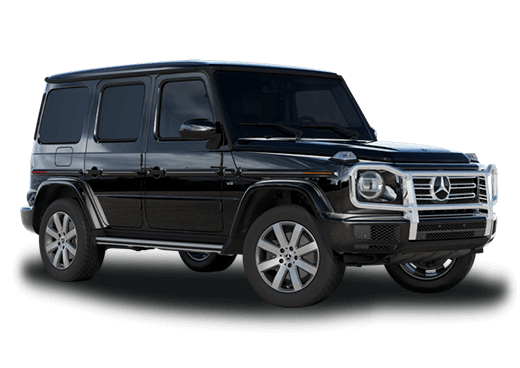 Through the USAA Program at Aristocrat Motors, one of those benefits comes in the form of great prices on some of the world's best vehicles.